Elements in a system can be protected by incorporating a weak link. The weak link protects the rest of the system by failing first. Thus, the weakest link is one of the most important elements in the system. The weakest chain link analogy only works in linear systems. 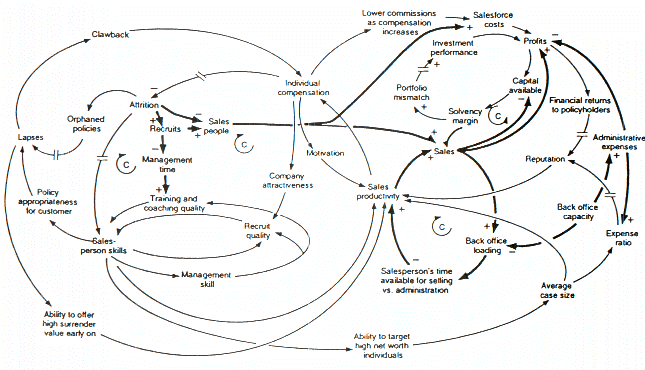 Systems are often non-linear and much more difficult to manage. Think “food chain” vs “food web” in an ecology. Interruptions in a complicated system may have unintended consequences or not be slowed by a “weak link” at all. 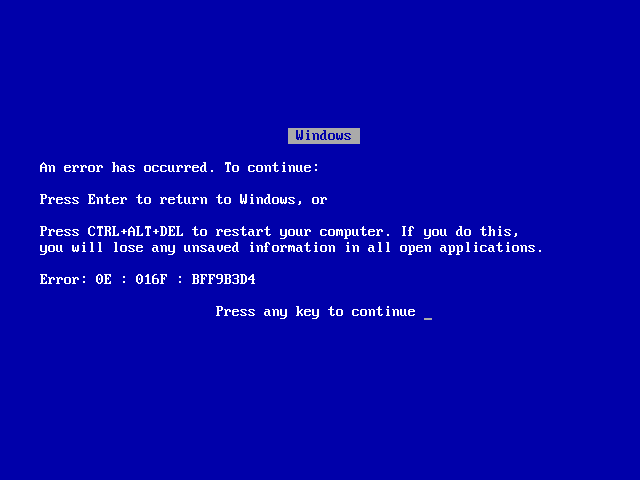 The “blue screen of death” is frustrating because it is a total halt of operations, without helpful feedback about the error. Most users would prefer for the system to withstand and contain the error with feedback.